Parcel arrived safely this morning. Great customer service. 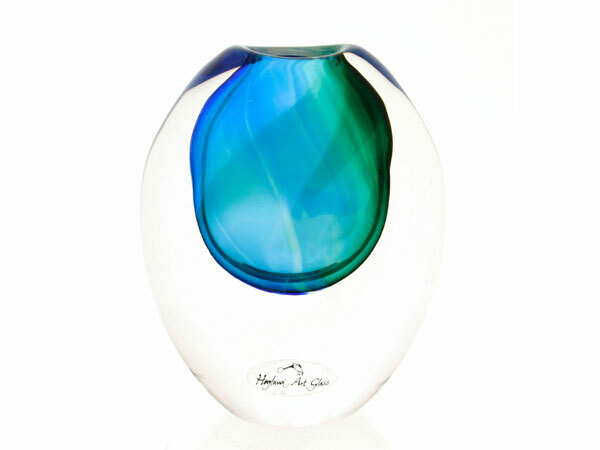 We look forward to seeing our friends’ reaction to this beautiful vase.